Remember a couple weeks ago when I reviewed a gluten-free breakfast sandwich? It ended up being something that I didn't like. I reached out to that company and gave them my honest feedback on the product. They wanted to make sure that they made things right with me because they didn't want to loose me as a customer. 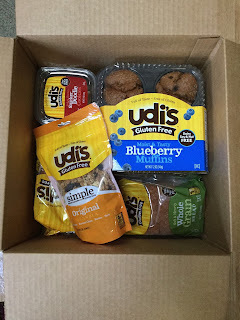 A few days ago in the mail I received a package full of goodies from Udi's. Now that is great customer service. It just shows you that if you give your honest feedback witchout expecting anything in return you might be rewarded. Companies want to hear from you and they want to try to make things right. 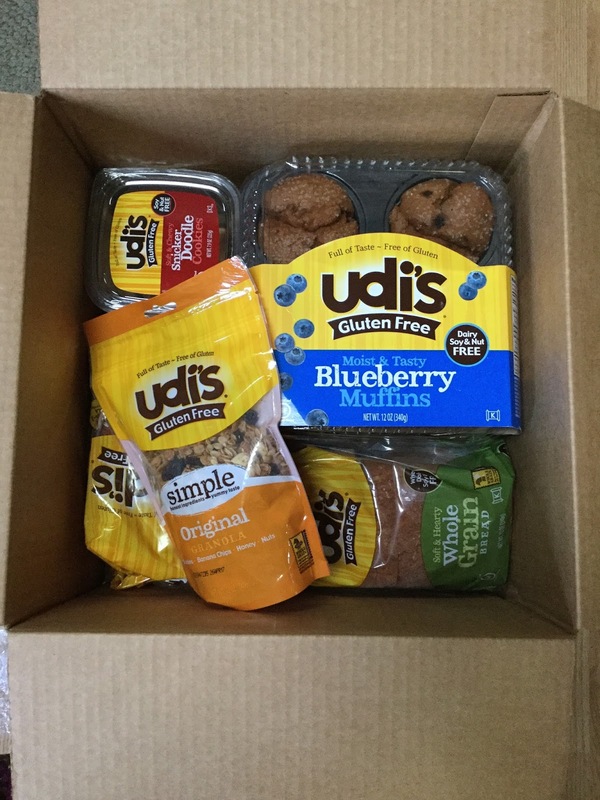 Thank you Udi's for the pleasant experience.